Kathrynne Holden, a registered dietitian, has specialised in the nutritional concerns of Parkinson’s disease for over 20 years. She has contributed to two physicians’ manuals on Parkinson’s disease, written the booklet ‘Nutrition Matters’ for the NPF (with some of her work for them archived here). 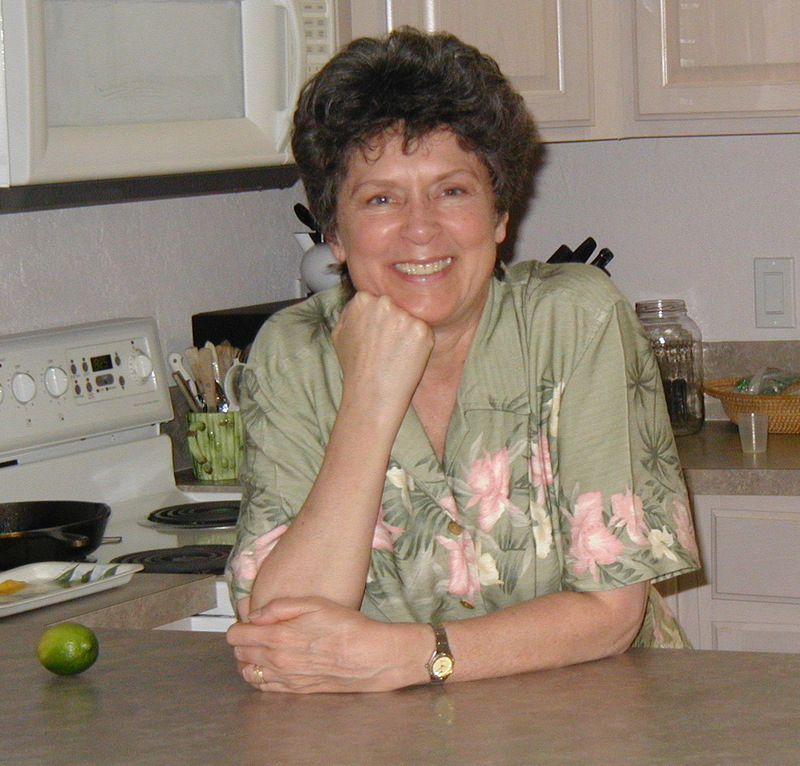 Now retired, she maintains a website on Parkinson’s topics. Vitamin B3, or niacin, is one of the vitamins needed for human life. While it is necessary for everyone, it may have added value for people with inherited Parkinson’s disease. In a recent research study from the University of Leicester, scientists examined the effect of niacin-rich foods on fruit flies. The flies had a genetic mutation similar to the one in people with hereditary Parkinson’s disease. They learned that the high-niacin food prevented the degeneration of neurons in the brains of the flies. What does this mean for people with Parkinson’s disease? We can’t assume that an animal study will apply to humans. About 75% of the DNA in fruit flies is the same as human DNA, so although flies are good research subjects, the study results are not conclusive. However, it is still possible that niacin-rich foods could benefit people with Parkinson’s disease. As niacin is already being used in cancer studies, and in treating strokes, we can trust that increasing high-niacin foods in our diet will be safe, and may be therapeutic. It is important to note that the research indicates that natural, food-based sources of niacin/vitamin B3 are preferable, rather than supplement tablets. How much niacin/vitamin B3 do we need daily? The recommended daily amount (RDA) of vitamin B3 for adults is 16mg for men and 14mg for women. There is no risk of excess or toxicity from foods. However, with use of supplement tablets there is an upper limit of 35mg per day for adults. Very high doses of supplements can cause a burning sensation in the skin of the face and chest, and can increase histamine in people with allergies. Another factor to be aware of is that some people with Parkinson’s disease have orthostatic hypotension (low blood pressure) and vitamin B3 supplements can cause a dangerous drop in blood pressure. Which foods are high in vitamin B3? High-protein foods are the richest in vitamin B3. 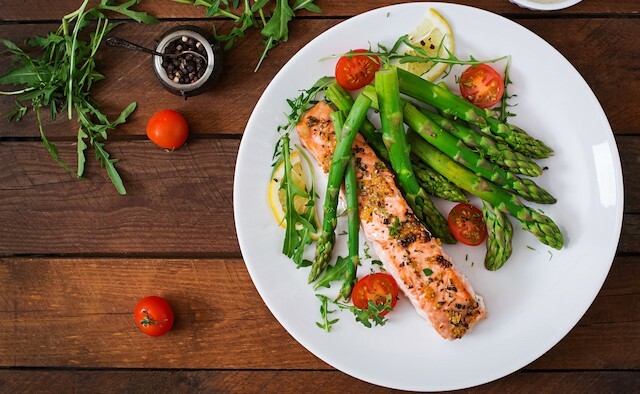 We must consider that people using levodopa may be sensitive to protein, and, if so, will need to carefully time medications and meals, so that the levodopa is absorbed into the bloodstream ahead of protein in the meal. 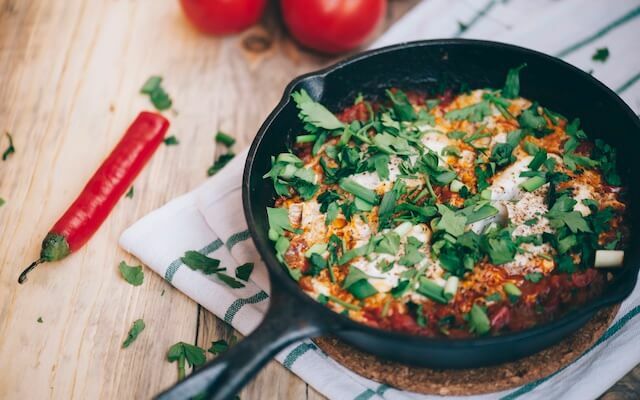 By combining servings of high-protein foods with grains, vegetables, pulses and fruits you can be certain to get plenty of vitamin B3 in your daily menu. Below is a one-day meal plan that’s high in vitamin B3. The day’s menu exceeds the RDA for both men and women, yet is well below the upper limit of 35mg. Whether you are living with Parkinson’s or not, this is a healthy day’s menu, with a variety of foods, and ample vitamin B3.